Travel back in time to the epoch when the Vikings came to Ireland and left their mark on Cork, evident in local landmarks and legends to this day. Your private guide leads you on a leisurely 90-minute walking tour of the oldest streets in Cork while sharing historical information about the ancient Viking settlements. 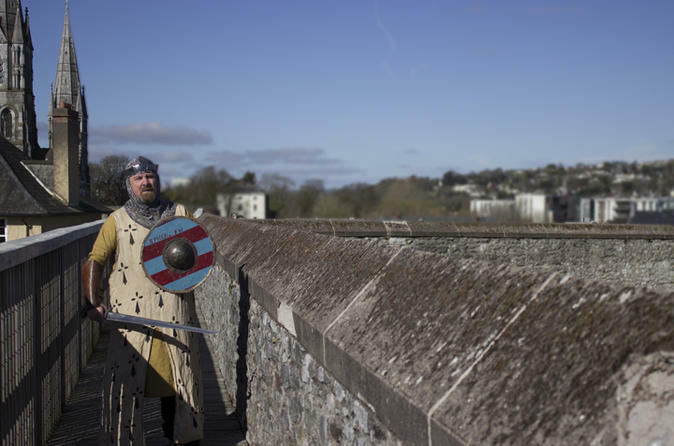 The Viking era comes to life as your expert guide shares informative commentary about the Vikings in Cork and shows you remnants of their influence.